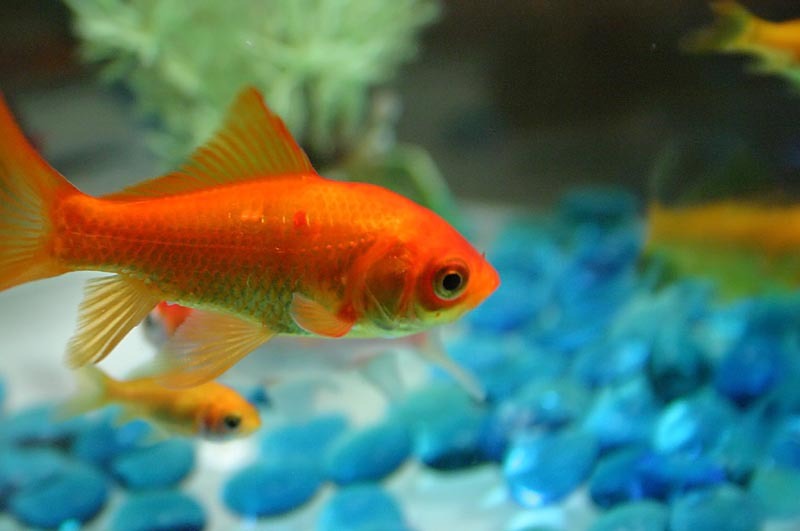 It seams to me that most people always had the attention span of a goldfish. As social media was slowly entering the mainstream use and professional lives of millions of people, we all started suffering from a serious attention deficit disorder whenever we’re looking at our social stream. I tricked you. This article doesn’t have 71 reasons. There is only one reason you’re reading this article, and it’s also a reason why you shouldn’t: Because I wrote this attention grabbing title. I don’t mind if mainstream media uses such titles to attract average audience, but I hate it when good professional articles are being missed because articles like this one grab their spot in the spotlight. One of the reasons I stopped following Mashable a few years ago is because they started writing this kind of articles. It’s like only thing they care about is traffic, and giving value int he article is the last thing on the list of priorities. You clicked on this because the title started with a number. You clicked on this because it’s provocative. You did this because from your previous experience, such articles are scan-able, and you don’t have to read them completely and you’ll feel like you read them and done something for your professional education today. But when we scan professional articles and only read this kind of articles, we’re not really honest to ourselves. We are taking the easy road. In style of Matt Cutts’ 30 days challenges, I want you and me to pick 1 article from your industry every day that doesn’t have a sensational title and doesn’t get shared as crazy over social networks and read it. Read the sh*t out of it. Then, if you like it, share it on social networks. My 30 days challenge starts now!